We provide the highest quality plumbing & heating service for residence and businesses of the Methow Valley of Washington State. Click the link or copy and paste into to the “To” box on your email. In 1992 Russ began his experience in the residential and commercial field as a self-employed building contractor. Wanting to specialize, he focused on Plumbing. Columbia Cascade Plumbing has been in operation since 2003. As a Washington State Certified Journeyman Plumber, Russ is able to plumb industrial, commercial and residential projects. 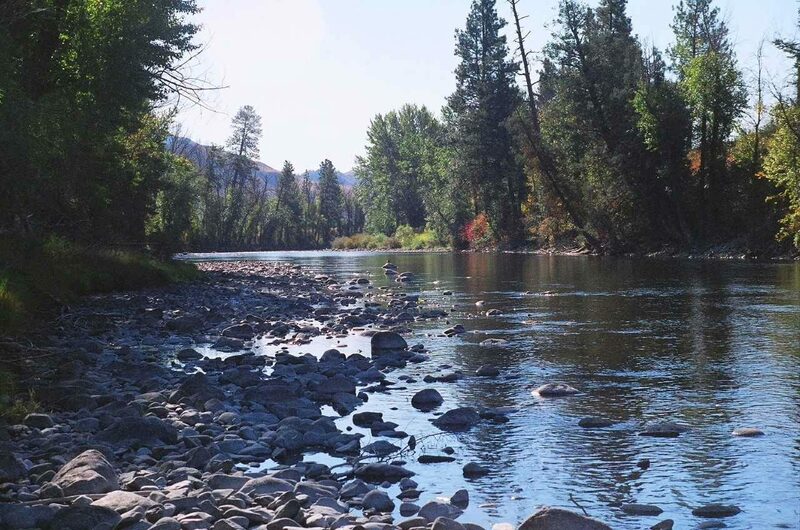 Located in the Methow Valley of Washington, Columbia Cascade Plumbing specializes in the unique plumbing requirements of our climate and offers creative solutions wanted by our clients.